East Avenue is a beautifully constructed residential complex that is designed to fit the lifestyle of common people. This multi-storey building is situated in lush greenery making it the ideal choice for nature lovers. 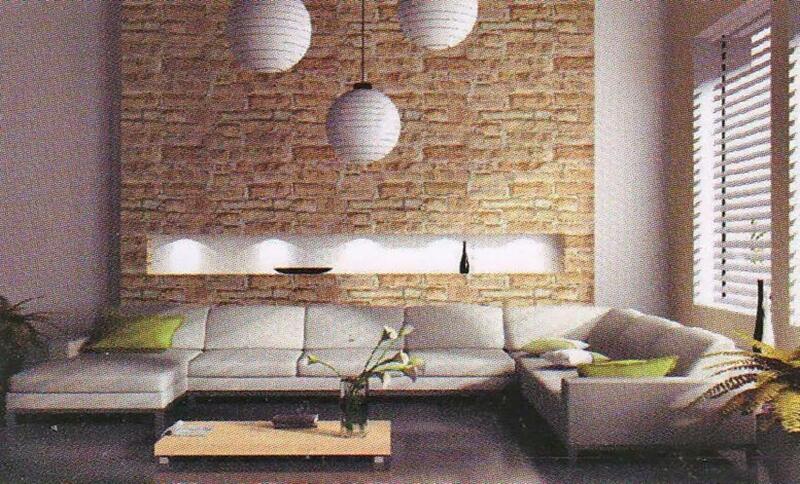 The ambiance is smooth and soothing, with calmness and serenity at its best. 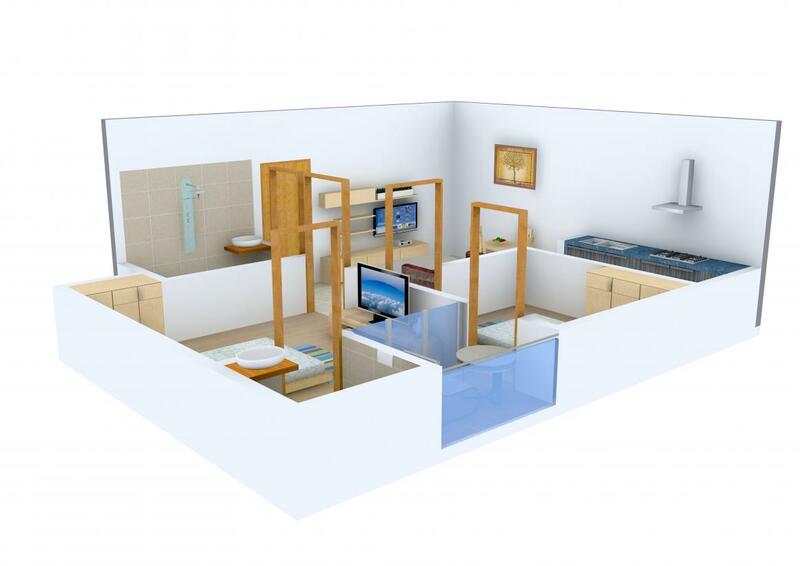 If you are looking forward to purchase a residential apartment within the close proximity to nature, without compromising the luxury and comfort, then investing in this property can be the ideal option. Being located away from the city, this place is completely different. You can get to experience nature at its best. Sector-73, Noida is the most elite location. Buzzing with innovative developments and infrastructure and laced by premium residential, commercial, industrial and retail projects. Sector- 73, Noida is the place where the affluent have an eye on. It's totally active with resourceful developments and is within easy access to prominent schools, hospitals, recreation hubs and offcourse work places in NCR. So residing here is a boon for its residents. 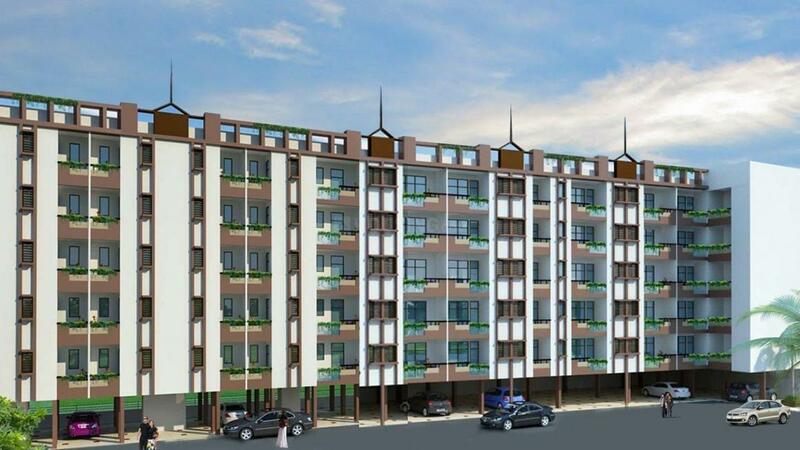 The site has direct connectivity with NH-24, Delhi-Agra Express Highway and is at a walkable distance from FNG Corridor. The existing City Centre Metro Station is minutes drive away while the proposed Metro Station is at a stone throw distance. Apart from all this, the site is very well connected to the DND Flyway and Atta Market, Noida. Since the site is well connected by a network of roads and highways, therefore it is also very well connected with the railway station and the Delhi International Airport. Presence of ample recreational avenues, excellent connectivity links and affordable housing solutions rightly qualify Sector-73 as a favourite among Real Estate Developers. 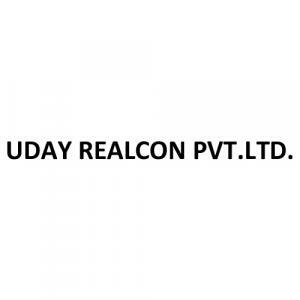 Since its inception, Uday Realcon Pvt. 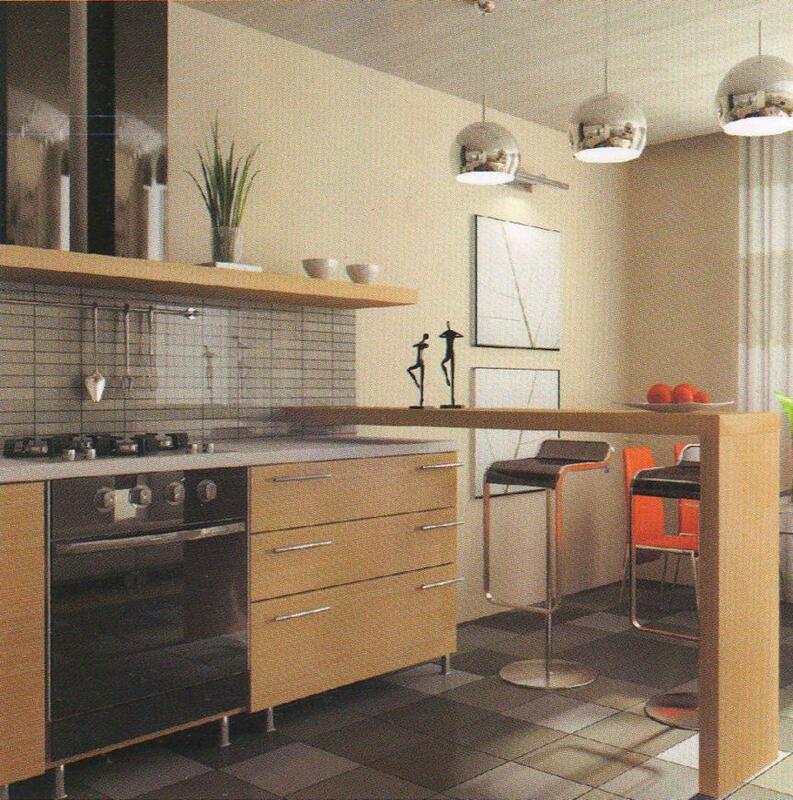 Ltd has been in the peak of success with its innovative and awe-inspiring constructions. The company is rich in desirable team of skilled, passionate, creative and dedicated employees continuously strive to attain success and fetch recognition by meeting customer expectations. Working upon the strong pillars of commitments, innovation, spirit to explore, integrity, determination, adaptability and passion for excellence, the group aspires to create records of success. They leverage on modern tools, cost cutting methods and advance techniques to contribute to the infrastructural development of the country.